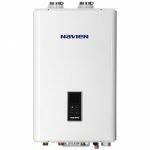 The Archgard Series offers an array of options for your heating and view needs. Choose your dream look with a selection of louvres, panels and surround trims to make it your own. 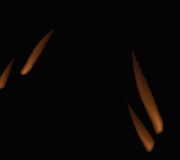 The natural heat generated by the fire that emanates through the ceramic glass. This provides the warm, comforting heat similar to the sun. The natural flow of hot air through the louvers and into your home that compliments the radiant heat from your fireplace. For those cold nights when you need your fireplace the most, the fan will force hot air through the louvres faster than natural convection. 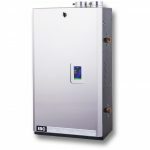 All Archgard heater rated inserts come with a pre-installed fan at no extra cost. A helpful remote comes standard, allowing you to operate all functions easily. 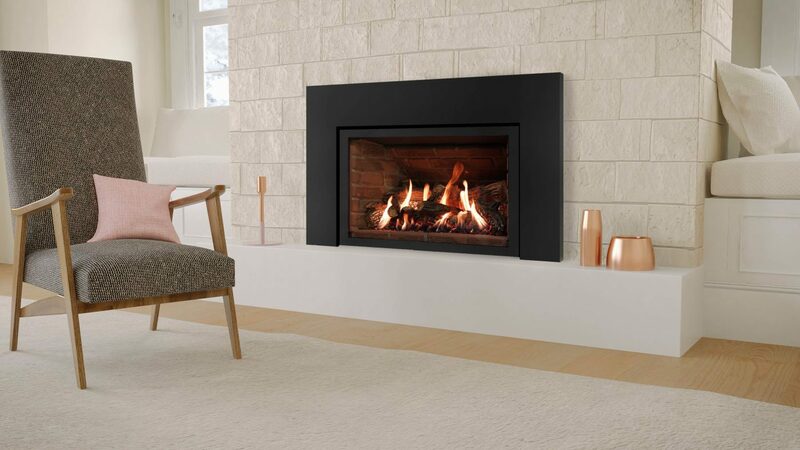 Adjust flame height or fan speed, or just set the thermostat and allow the fireplace to keep you comfortable. Archgard backs its products with a limited lifetime warranty and tests 100% of its products before they leave their facility. This ensures that you are getting the quality product you deserve. This fireplace has the largest viewing area of the Archgard series. 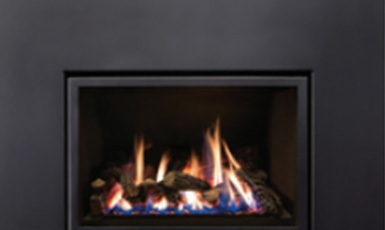 With a high heating capacity this powerful fireplace will provide enough heat to keep a room of 1,200-1,800 sq. ft warm. With the incredible flame, due in part to its unique log set. The logs play an important part in the look of a gas fire place insert, so whether your product is on or off you can rely on it to give you the look and feel of a natural wood-burning fireplace. 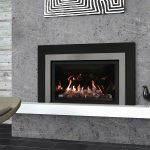 Surround panels and gas fireplace fronts come standard with black powder coat finish for durability and lasting beauty. We also do custom sizes. 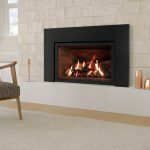 What is the next step in getting my gas fireplace installation? 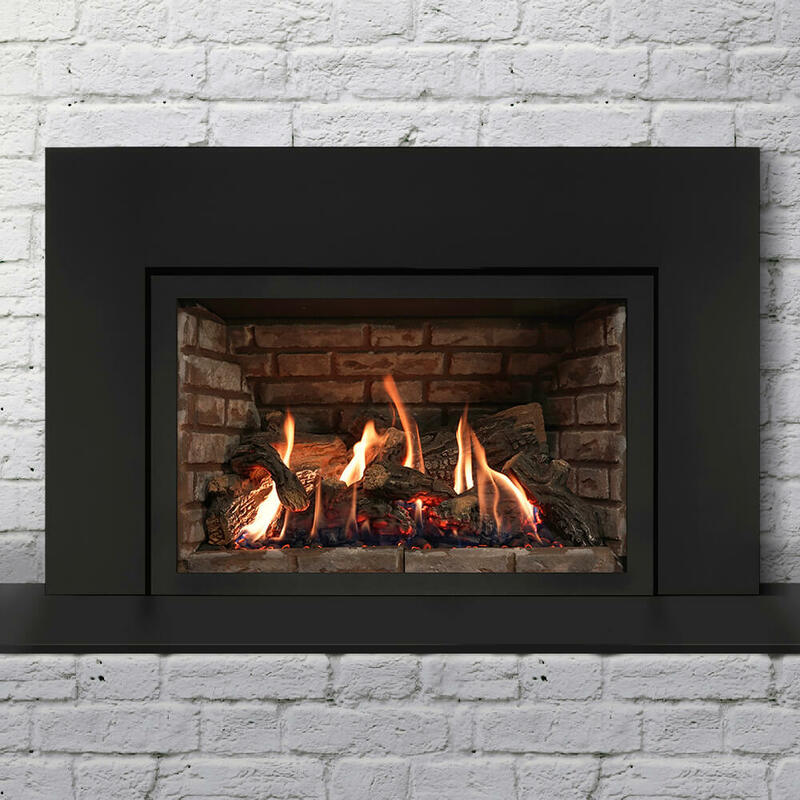 • A gas fireplace expert will visit you to discuss what your choices are with gas fireplace inserts based on your existing fireplace structure, gas line, personal design interests and more. 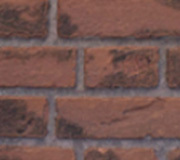 • You and your gas fireplace insert expert will look over our Archgard portfolio and pick a design that fits your home. • At the end of the visit, you will receive a free, no obligation estimate. • We arrive on time on the installation day you scheduled. And you’ll meet your Washington Energy installation crew. • We take the time to protect the surrounding work area and will clean up after ourselves and remove all project-related materials. That’s part of what we believe makes for a delightful installation experience. 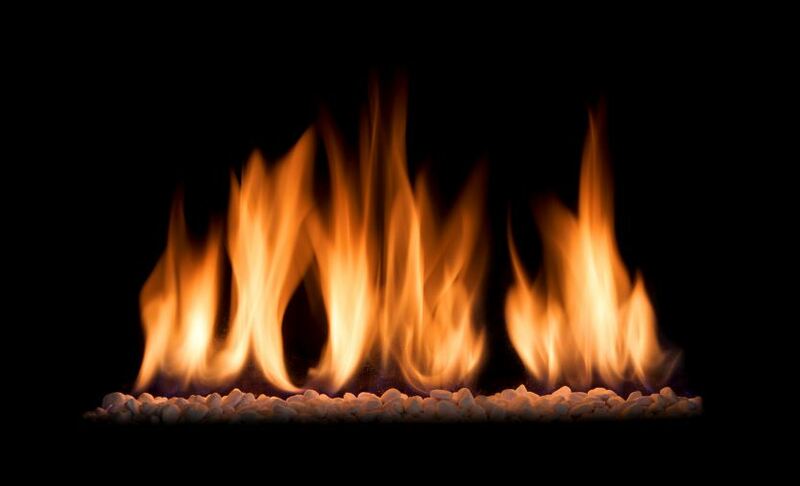 • Lastly, we inspect the gas fireplace insert with you and review proper maintenance procedures and warranty information. 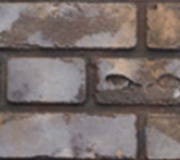 Several weeks after the installation we will contact you via email with a customer survey. We hope you will be willing to provide us feedback on your experience.